As many of you now, Frank Thomas and Ollie Johnston were lifelong friends and collaborators. They often worked on characters that had a lot of interaction like Captain Hook and Smee, or The Three Fairis in Sleeping Beauty. 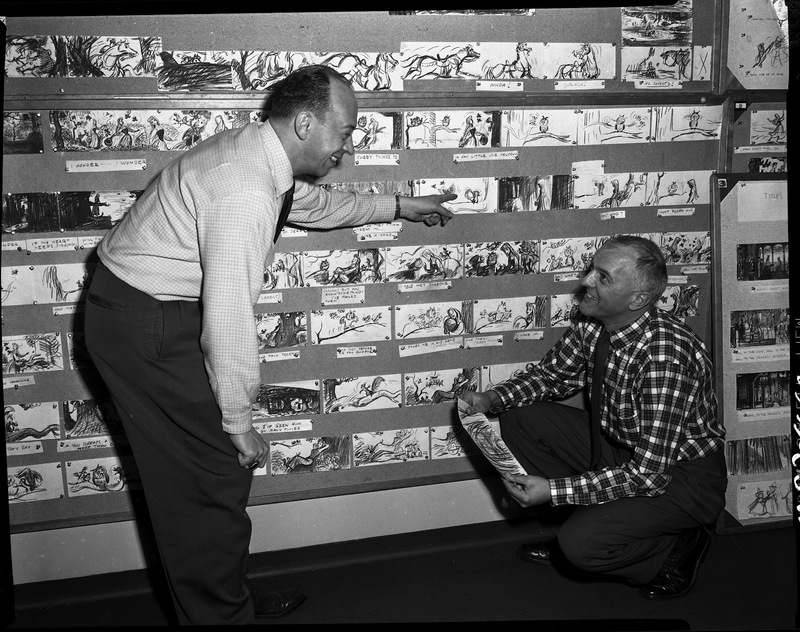 Marc Davis and Milt Kahl animated personalities with a definite relationships like Princess Aurora and Prince Phillip or Anita Radcliff and Cruella De Vil. 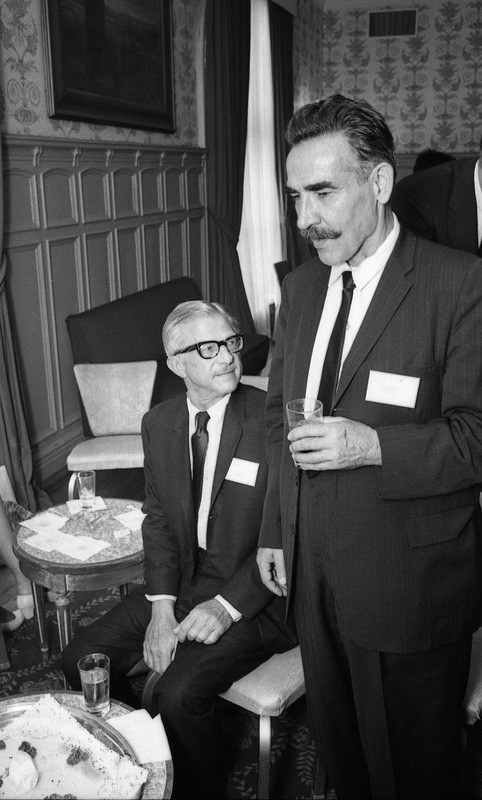 Marc and Milt remained friends throughout their lives. Cartoon Brew just posted this incredible photo of Art Babbit and Bill Tytla, taken in 1967 in Montreal. Way back in 1941 when Babbit went on that infamous Disney animators strike, his friend Bill followed out of loyalty. 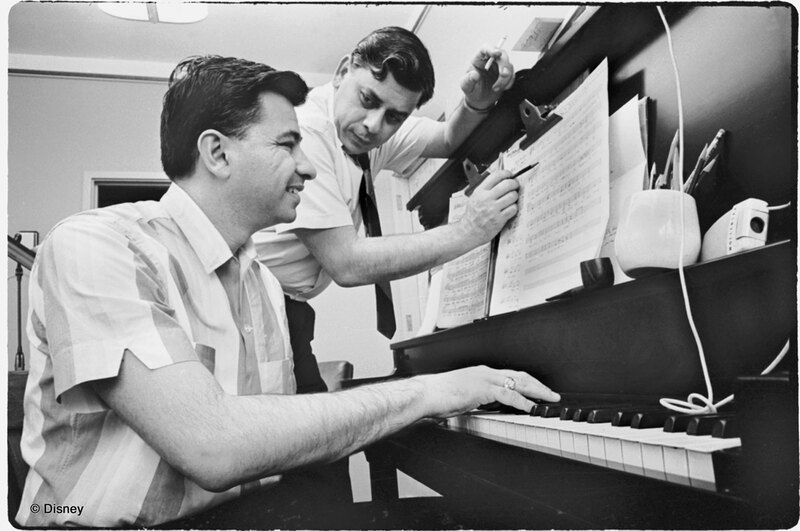 Richard and Robert Sherman dominated Disney music during the 1960s, in animated as well as lives action films. They also wrote for Disney TV shows and Disneyland. 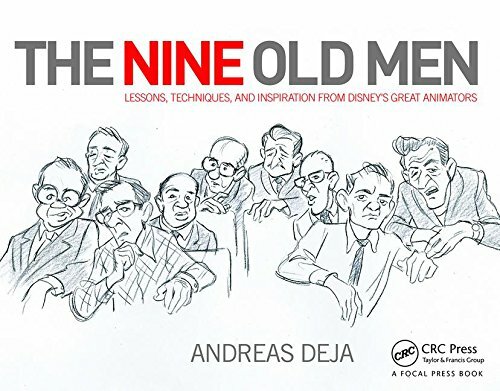 And without the collaboration of these two young whippersnappers (which sometimes wasn't easy), animation of the highest level wouldn't have happened. 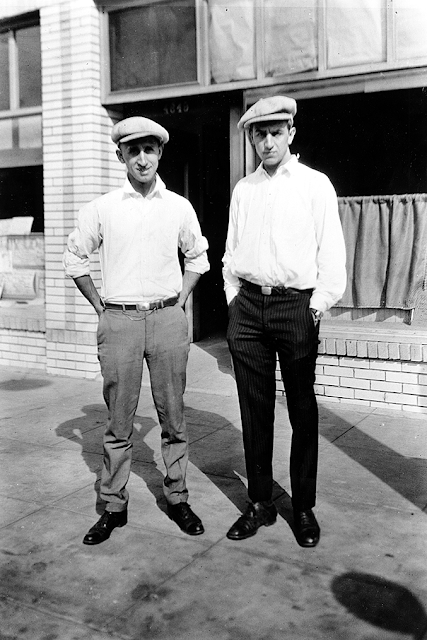 Without the genius of Roy Disney the company would have folded many times over. 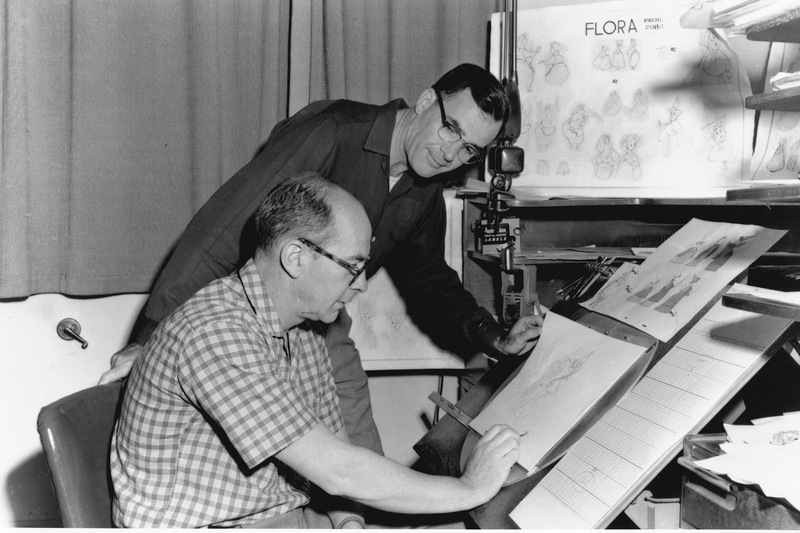 How do you keep a studio afloat after major flops like Pinocchio, Fantasia and Bambi?